The museum's latest exhibit explores the bond between Robert F. Kennedy and Martin Luther King Jr.
On the 50th anniversary of Kennedy and King's assassinations, the Sixth Floor Museum unveils Rebel Spirits, an exhibition that explores the untold story of Robert F. Kennedy and Martin Luther King Jr. and their overlapping paths before their tragic deaths, happening only two months apart. Although the men came from vastly different backgrounds, the two shared very similar interests and thoughts on civil rights, poverty and opposing the war in Vietnam. Rebel Spirits showcases their remarkable time in our country's history through an image gallery of their lives, leading up to their deaths. The photo exhibit features nearly 60 images taken by some of the most renowned photojournalists of that era. The exhibit is also accompanied by a curated collection of the museum's artifacts. 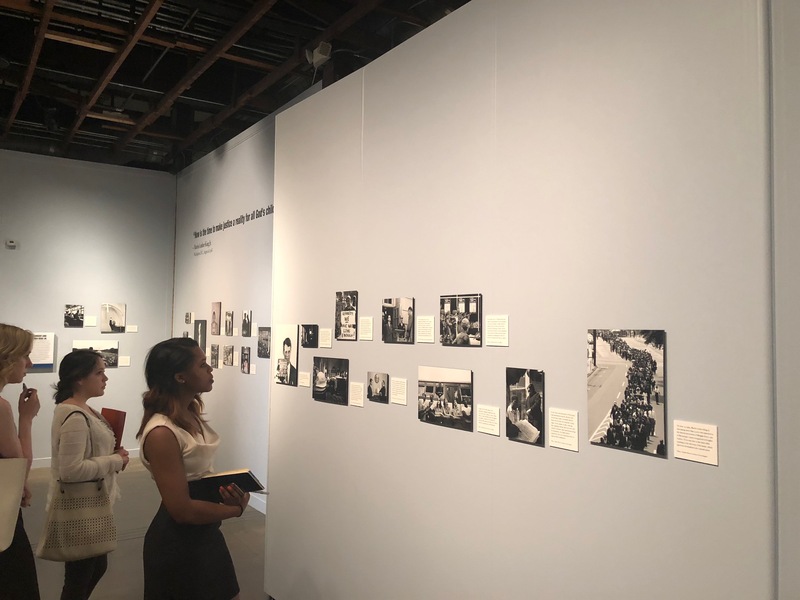 Some of the items on display include: a photo of King's mug shot after being indicted for the 1956 Montgomery Bus Boycott, Kennedy being swarmed by a crowd during his 1968 presidential campaign, and video footage of Kennedy giving an unscripted speech after King's death. 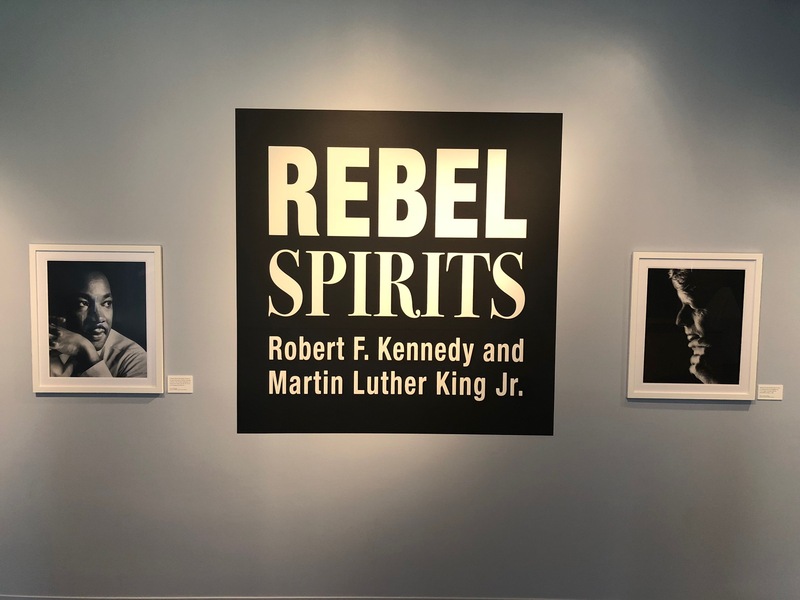 Find Rebel Spirits on the seventh floor of the museum, the space dedicated to special and temporary exhibitions. On your way there, a stop on the museum's namesake sixth floor is a must. Rebel Spirits runs through Sept. 3 and is free with museum admission.